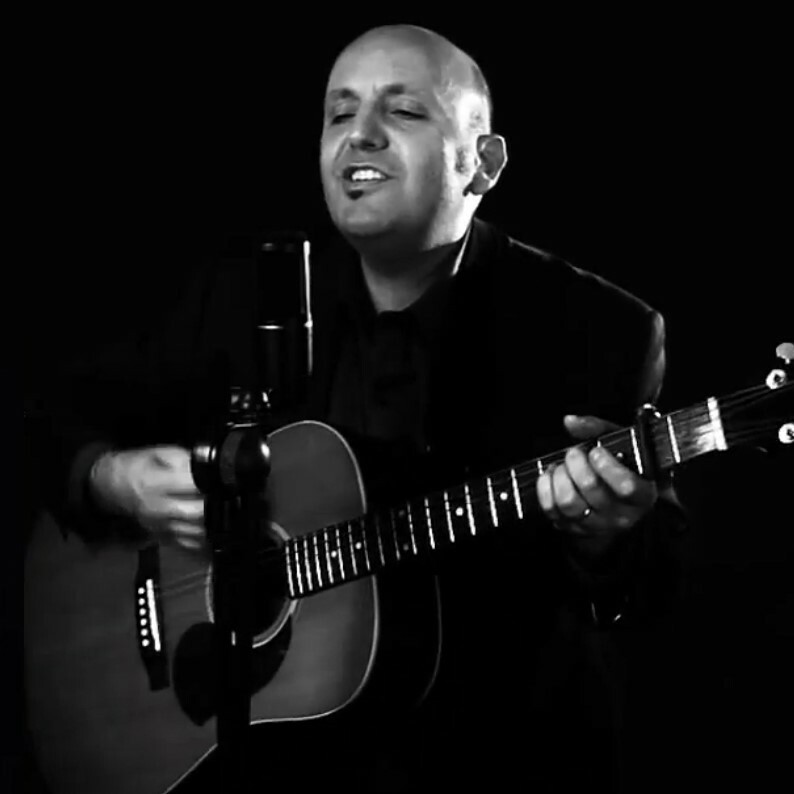 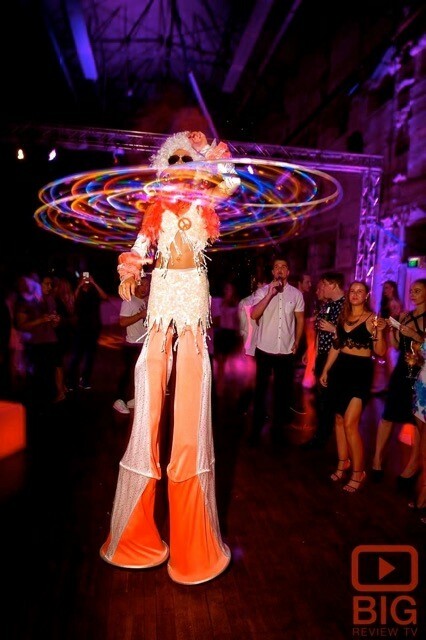 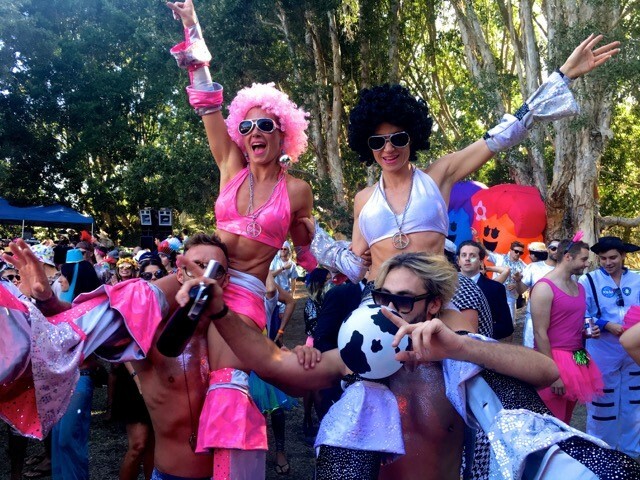 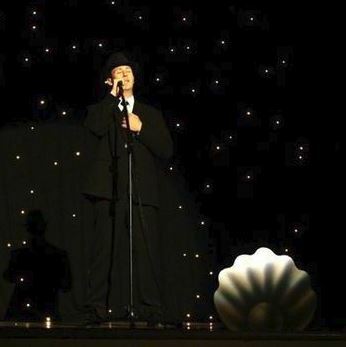 Outrageous Entertainment bring magic to any event through various stage and roving acts. 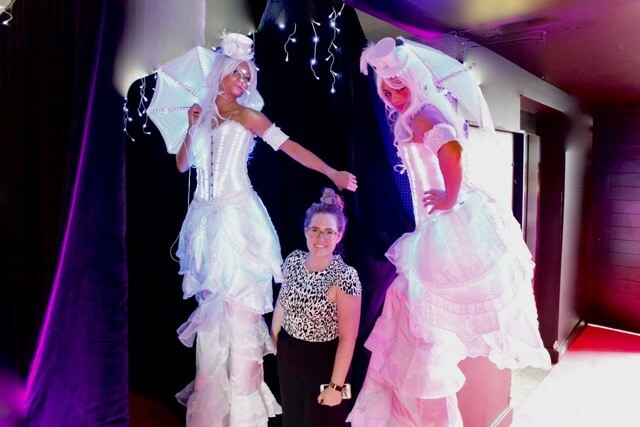 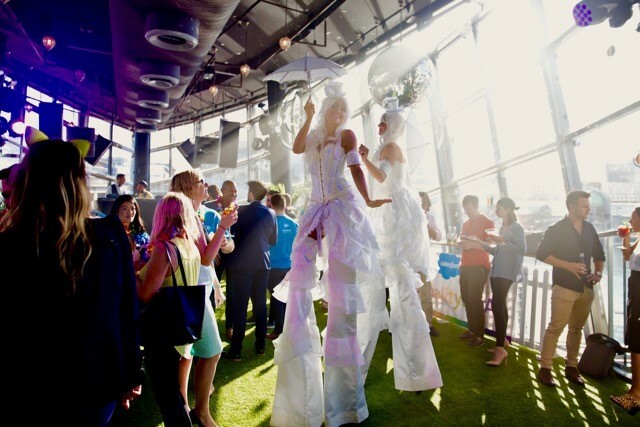 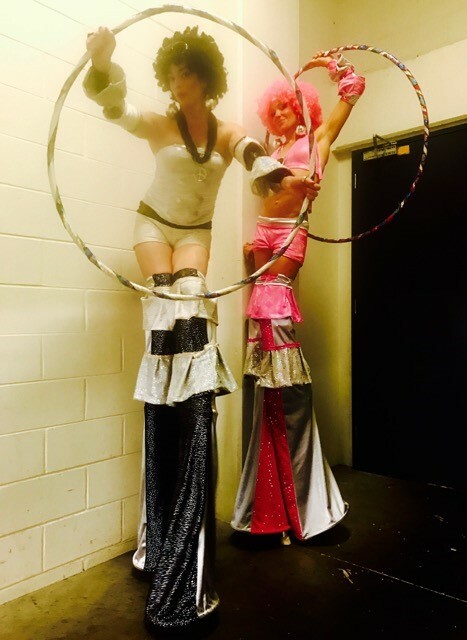 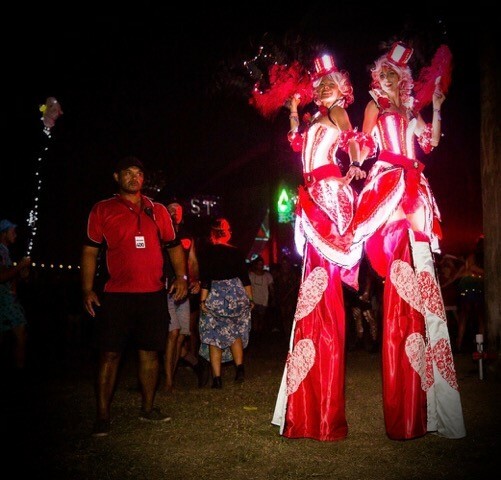 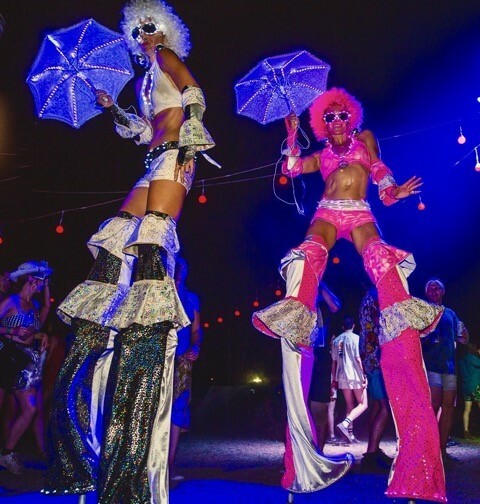 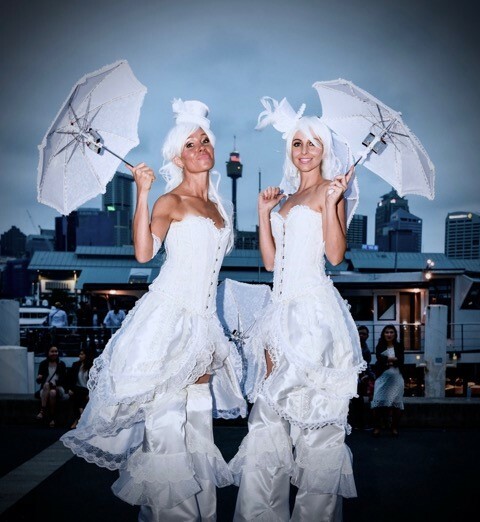 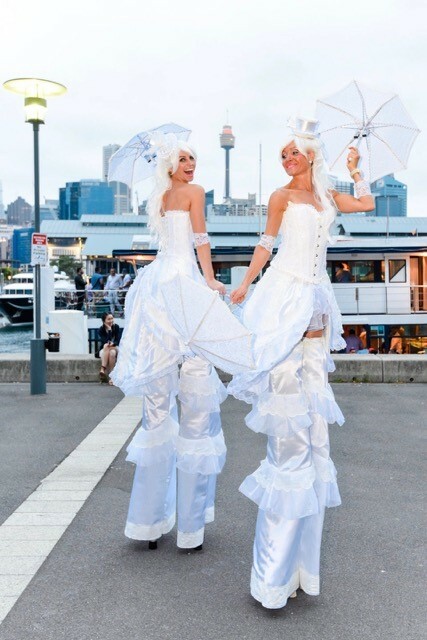 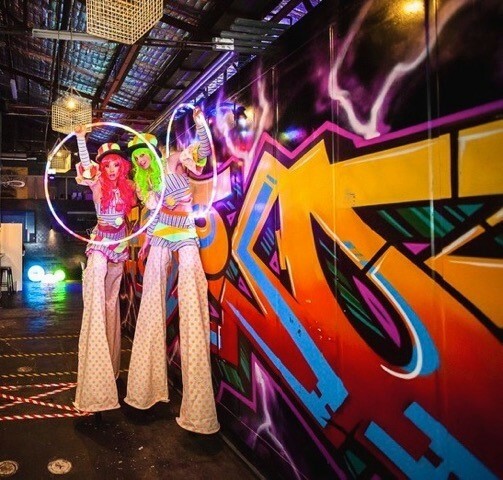 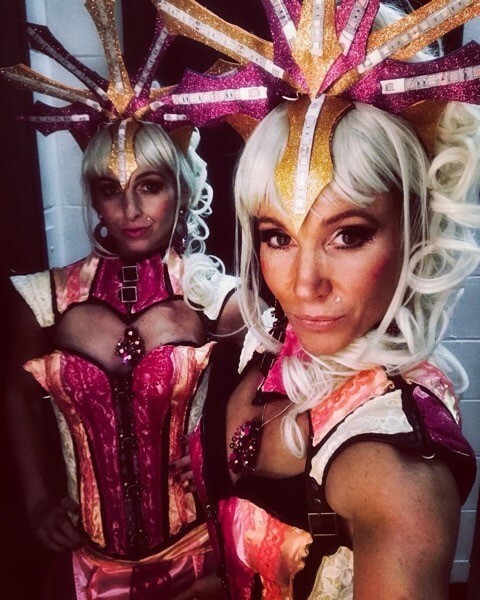 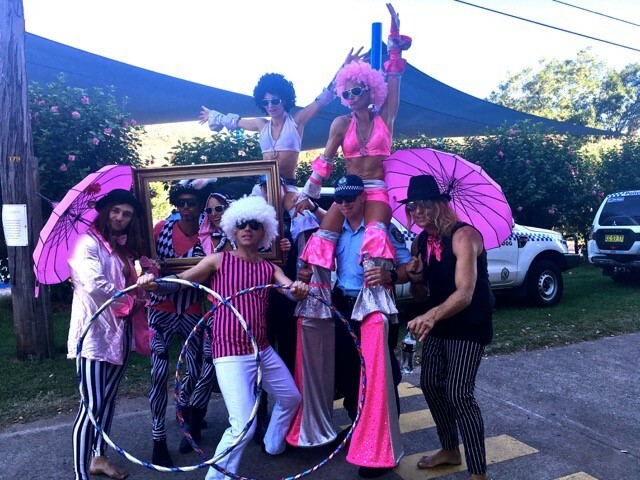 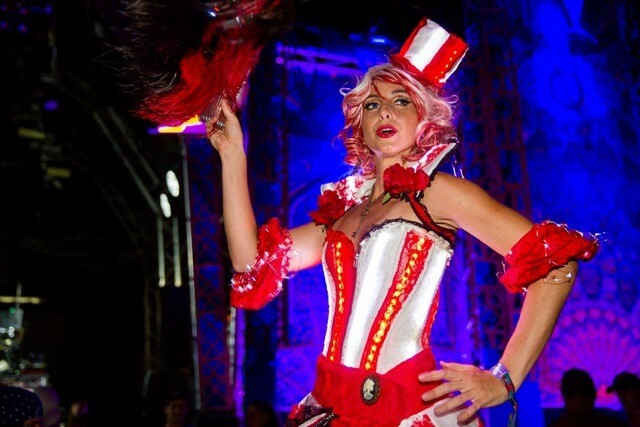 Their performances are inclusive of bringing numerous characters to life in the form of stilt walkers, UV lighted performers and are specialised in circus and theatrical acts. 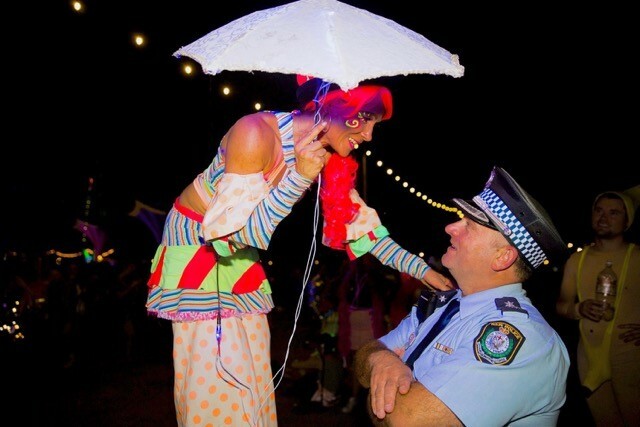 Many of the acts have been previously spotted during internationally recognised VIVID festival in Sydney. 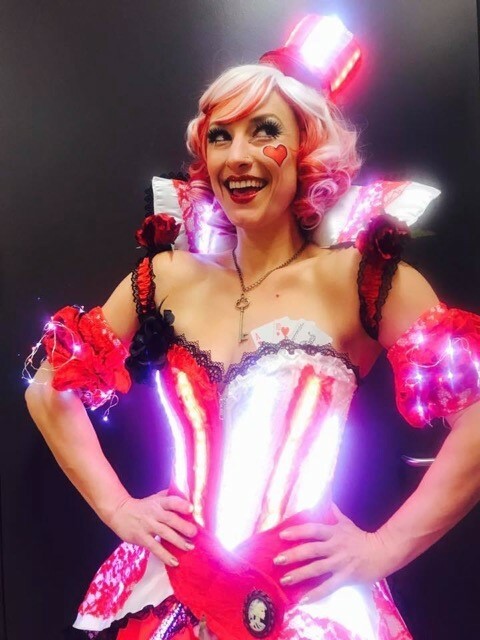 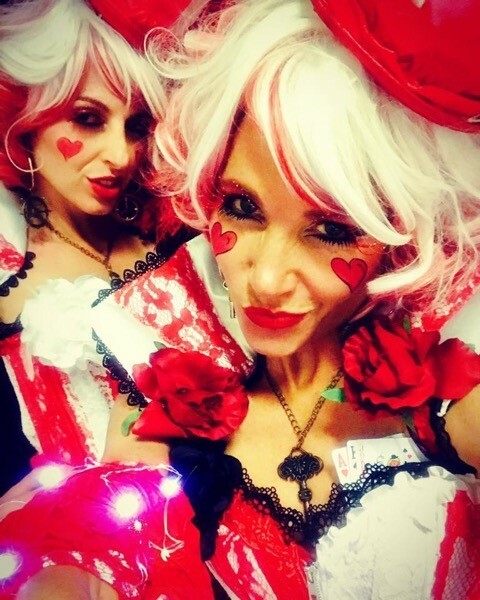 The Queen of Hearts character was amongst the many presented at VIVID Sydney 2017. 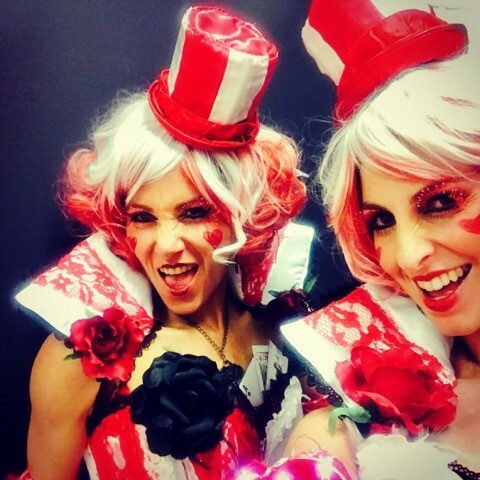 These characters drawn upon Alice in Wonderland to present a modern day twist on the character. 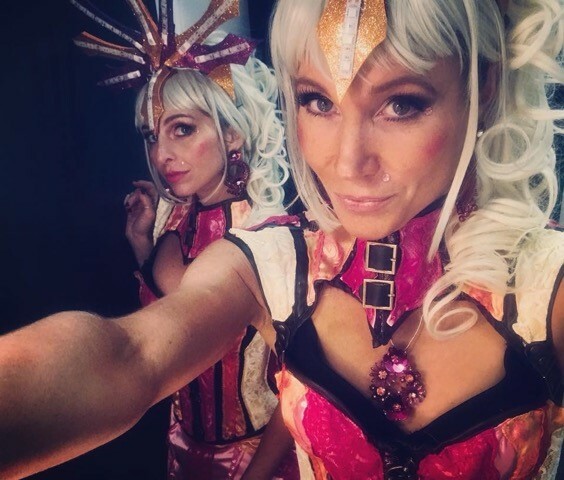 They are able to work the room like any universe is their castle. 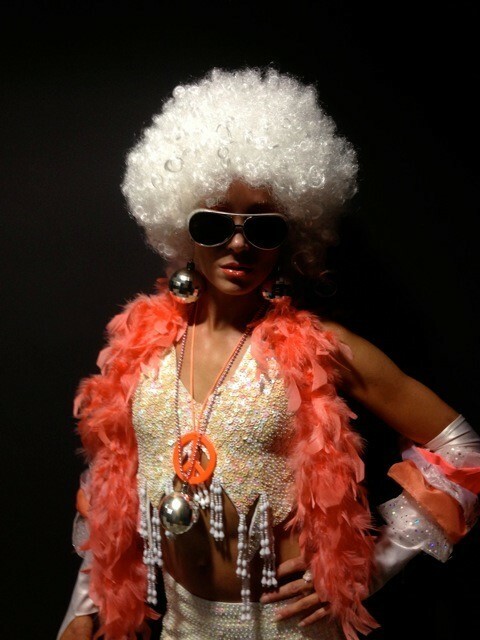 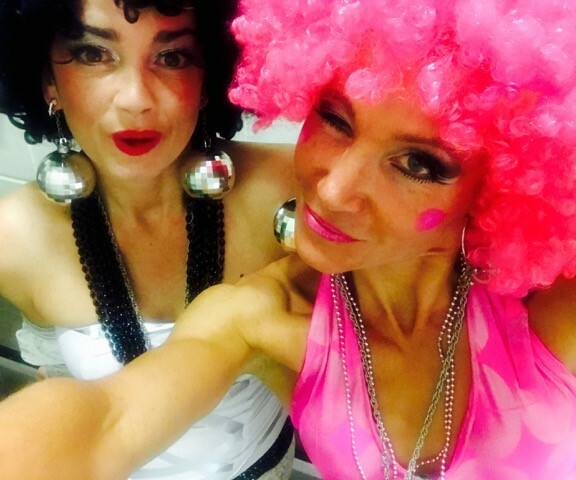 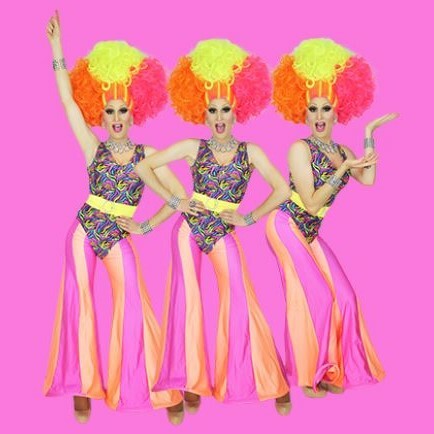 The Disco babes influenced by the late 60s and 70s era can be offered with or without UV light umbrellas and costumes, they are suitable for daytime festivals or circus themed night time events. 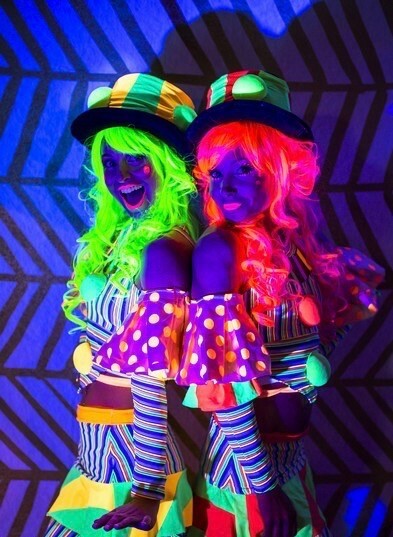 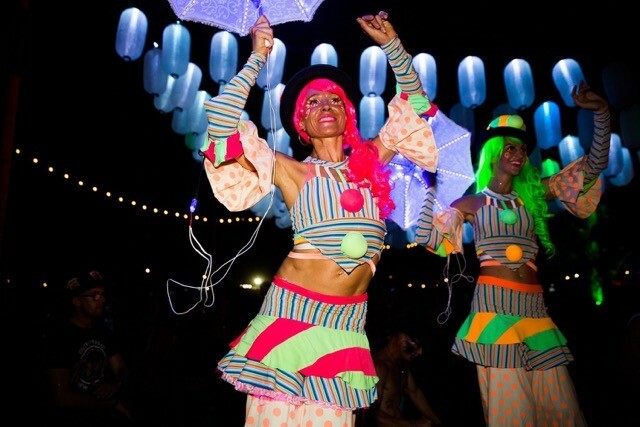 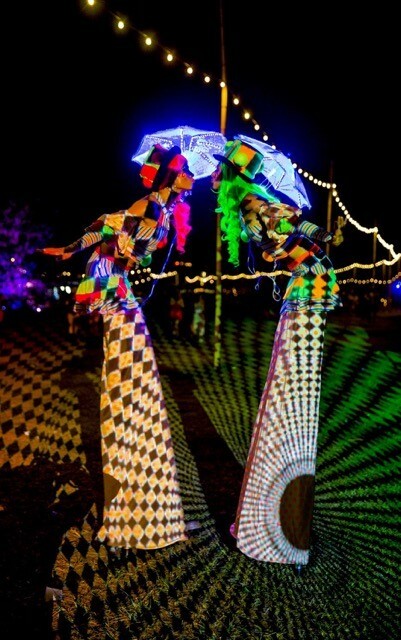 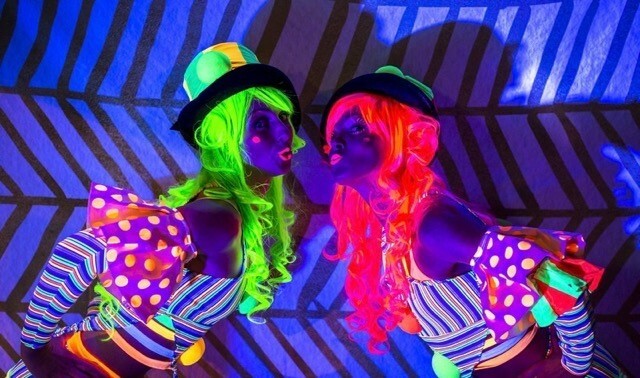 Illuminated acts will comprise of glow hoops, UV light juggling clubs, glow wigs and light umbrellas. 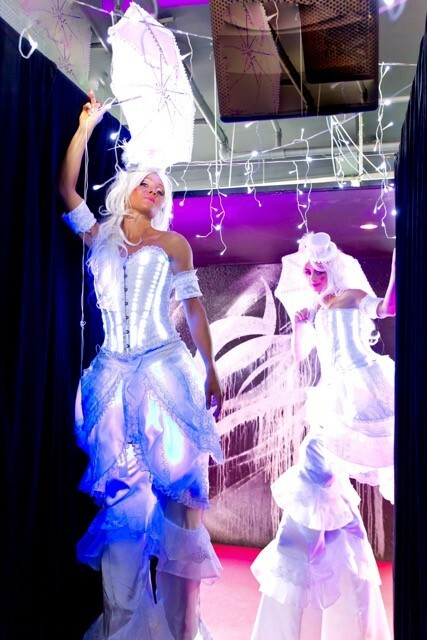 Light Priestesses' can be illuminated throughout their dress costumes. 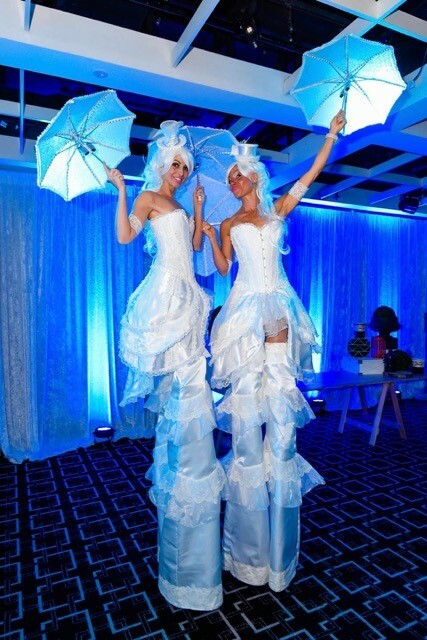 The style is inspired by the Elizabethan period with a slight touch of fairy princesses. 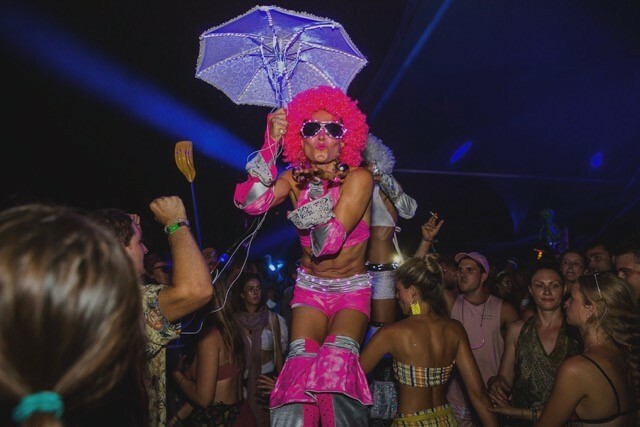 This character transforms any event into another world and period of time. 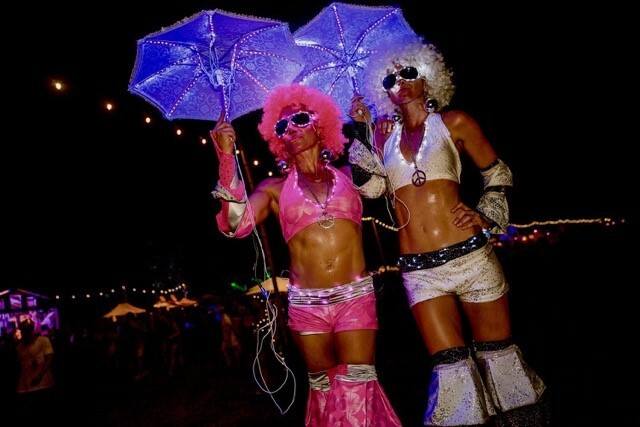 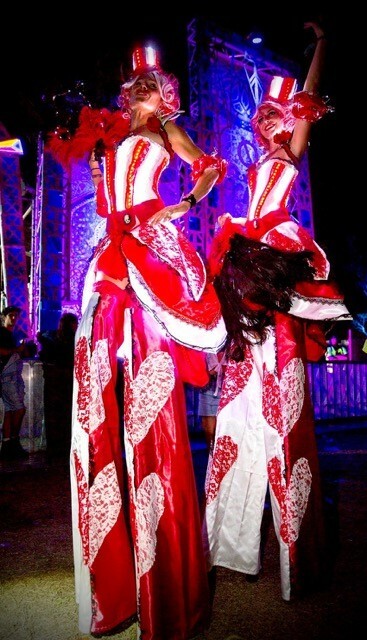 The Warrior Light Goddesses are futuristic looking LED stilt walkers. 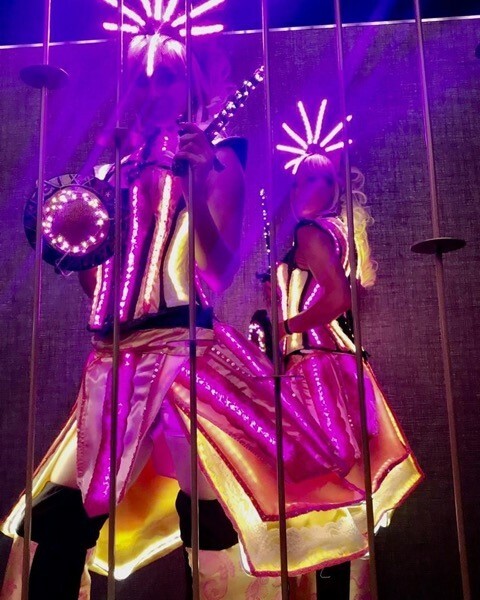 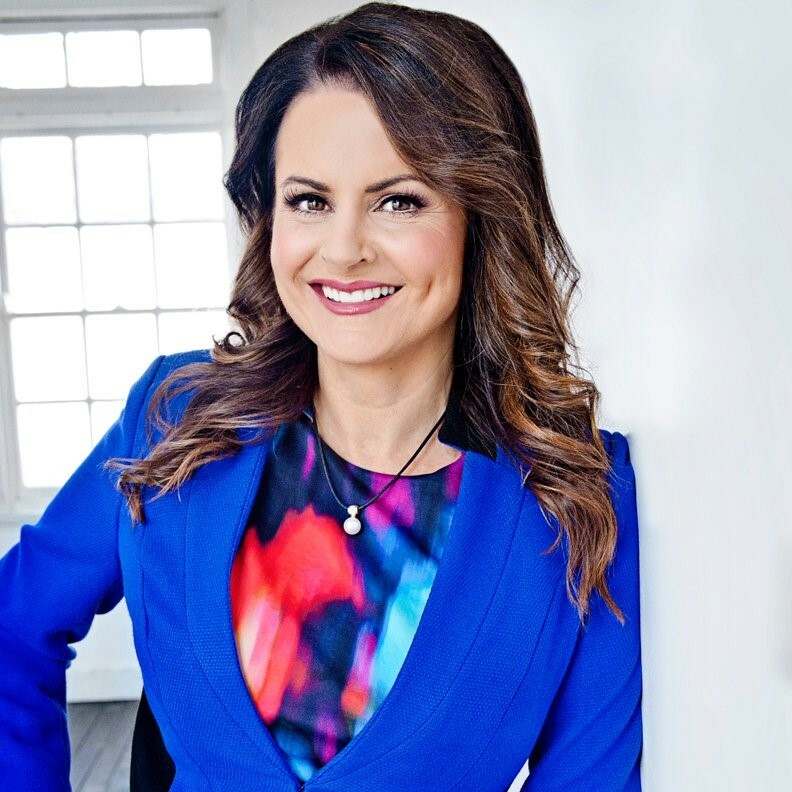 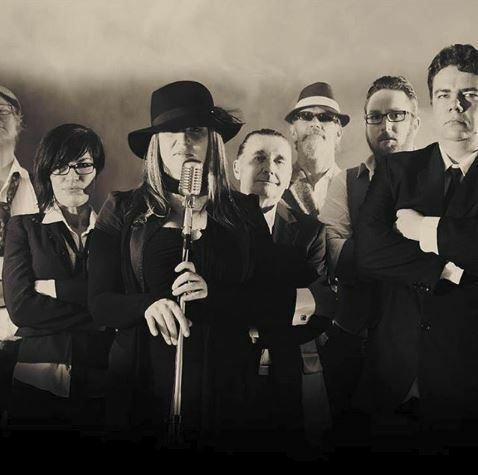 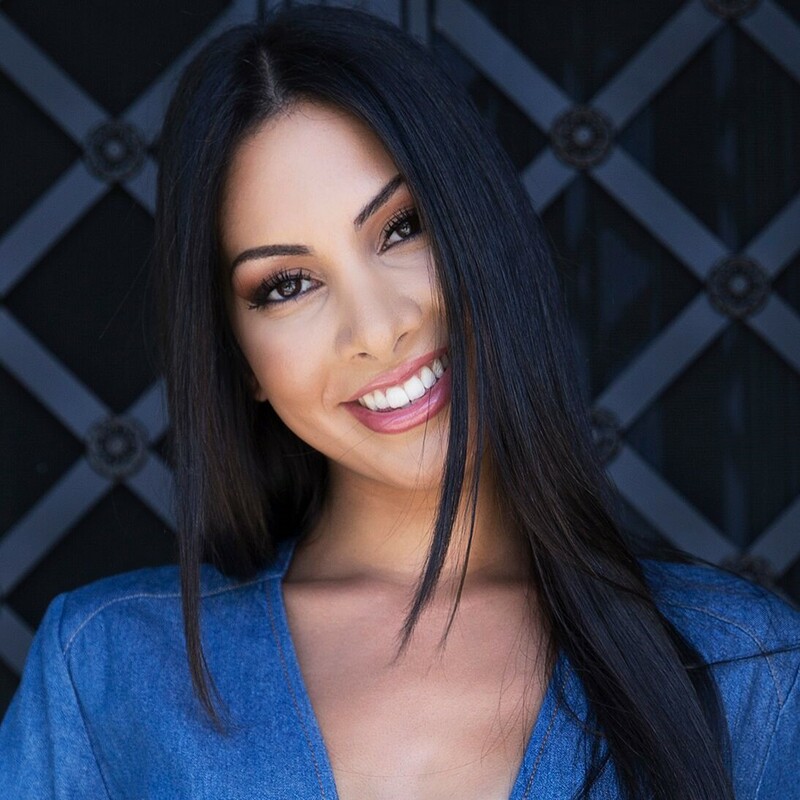 This innovative group can uplift and illuminate any event, adding dimensional layers to innovate and inspire their audiences.